DAVID LE/Staff photo. 6/12/15. 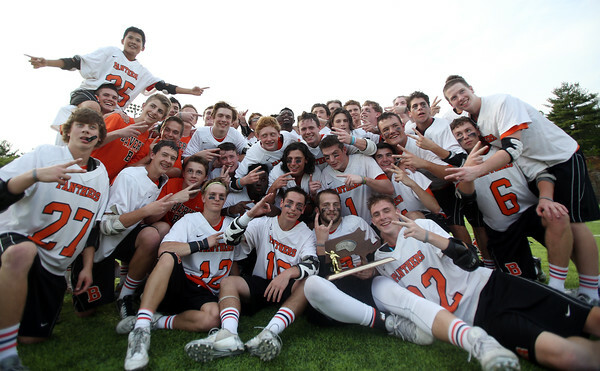 The Beverly Panthers boys lacrosse team captured their second straight D2 North Title with a 12-4 win over Marblehead.